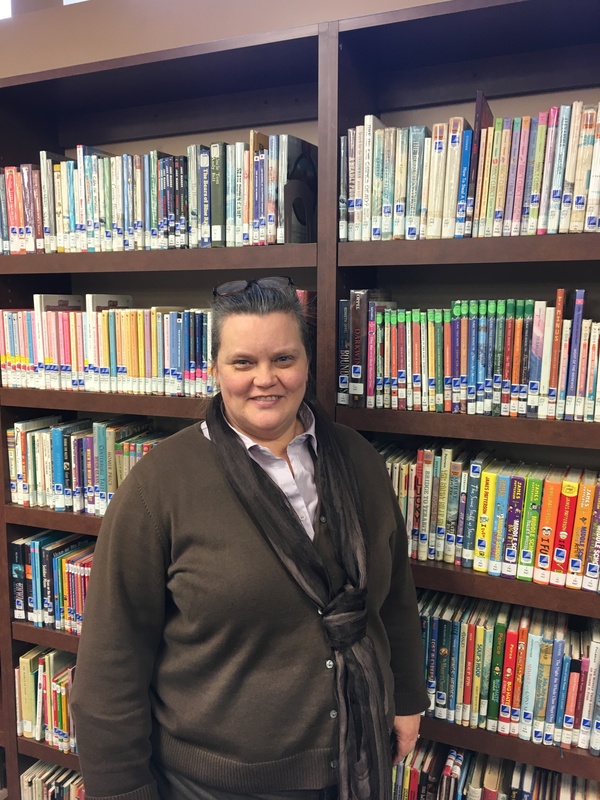 I recently sat down with Franklin County Public Library District’s new director, Susan Knight. Susan’s first day in the library was Jan, 2, 2017. She comes from a school background, spending the last 12 years as a media specialist in the Greensburg school system. The library has some exciting plans on the horizon. They break ground for an expansion in April that will double the size of the building. 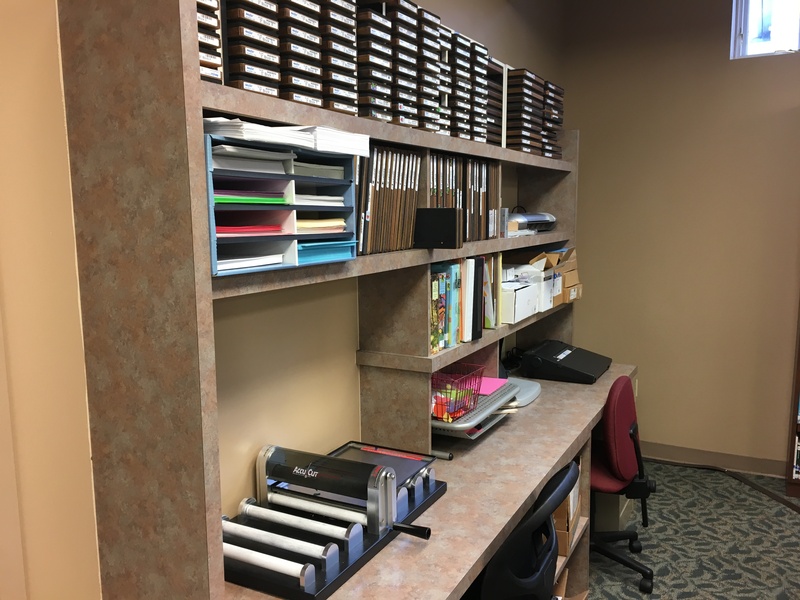 The project is expected to take about a year, will expand their heavily used genealogy section and create a meeting space for the community. When I visited, I just missed National Pie Day. This is an annual event celebrated at the library with many pie themed activities for all ages and pie is served when the library opens until all the pie runs out. This year they served 688 pieces of pie! What is your favorite thing about working in libraries? Meeting people and serving the community. What’s one thing coming up at your library that you’re really excited about? I was looking forward to Pie Day, which just happened. Also, the library expansion. That’s a big one. Board minute packets, the Indiana State Library website and the new director packet. 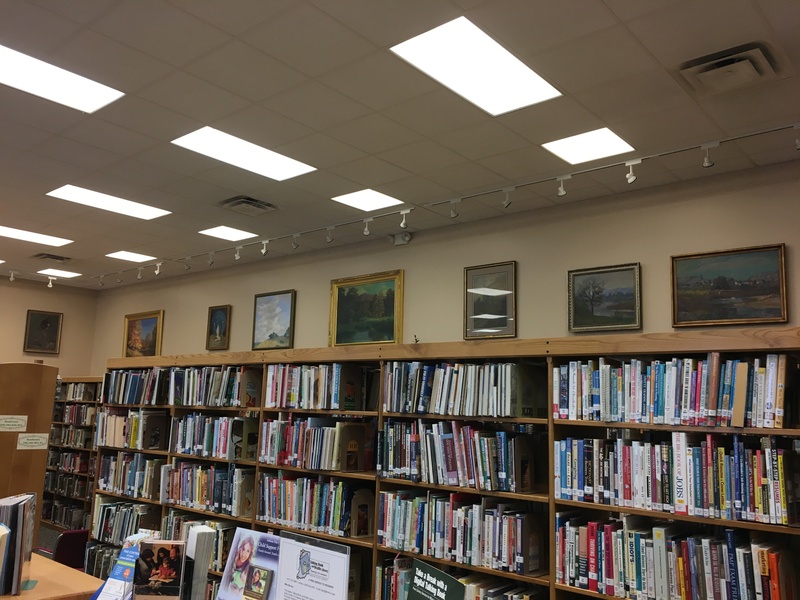 To learn more about the Franklin County Public Library District, you can visit their website here.